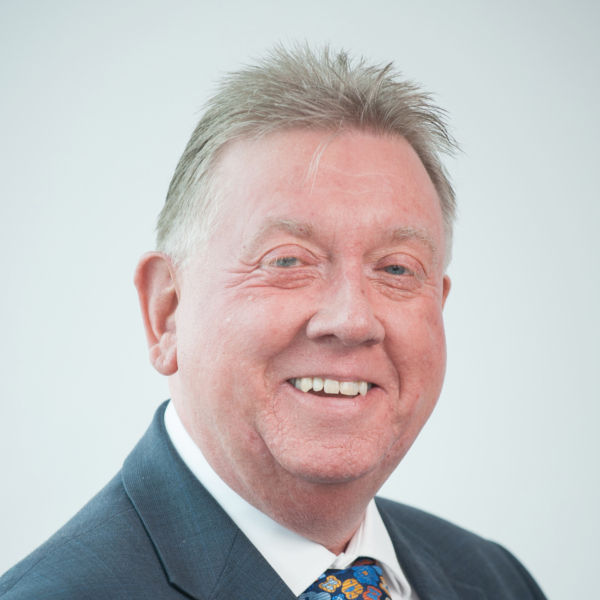 John specialises in dealing with all manner of enquiries and investigations by HMRC, from Local Tax District matters through to the most serious fraud cases. Formerly an Inspector of Taxes he then spent 22 years working for Top 10 accountancy firms, including KPMG and BDO. 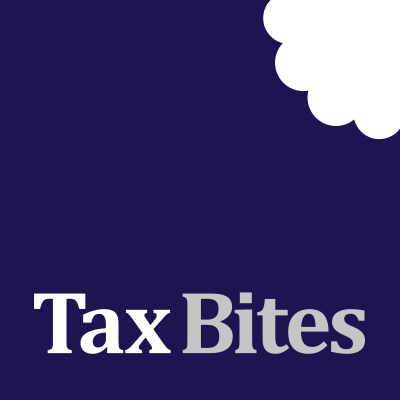 John is now an Associate Director at Independent Tax, acting as a consultant to Forbes Dawson.